In our highly connected world, nearly everyone has a smartphone and these are used many times a day. 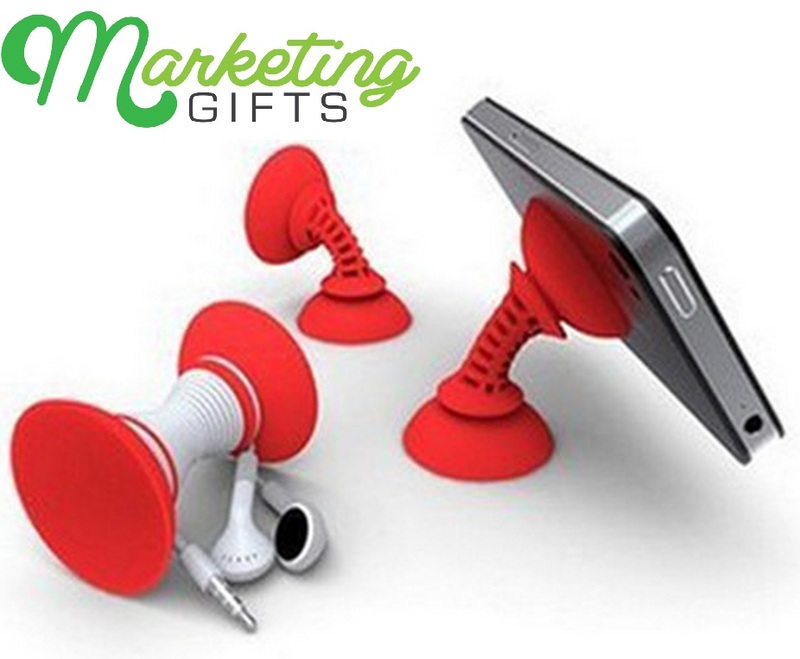 That's why a promotional item which is used with a smartphone is great to advertise with. A fantastic option is therefore branded phone holders. These phone holders are available in many different colors, so it's easy to find the right one for your company or your products. Alongside this, you can use it to store your headphones in an easy way. All the different possible applications are the reason why a branded phone holder is perfect to enhance costumer retention and brand awareness. 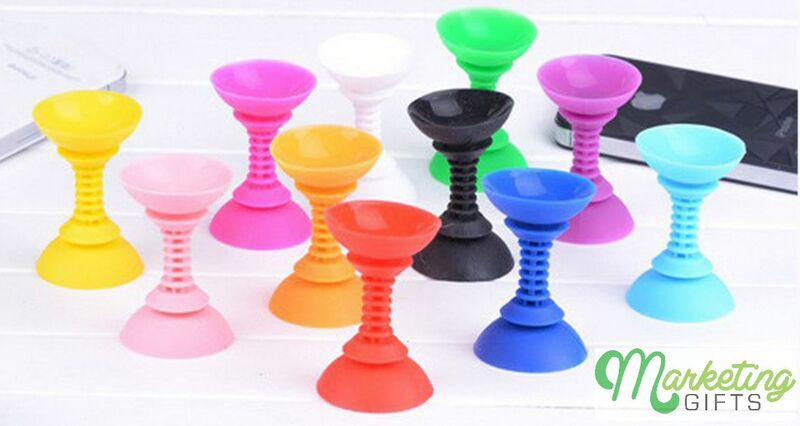 You can give these phone holders away for free to reach as many possible costumers as possible, which will help to increase brand recognition and product awareness. Another possibility is to use them as on pack gift directly in stores or in your online shop to raise your sales in a short time. Curious, how promotional gifts can support your business? Feel free to contact us, to learn more about marketing gifts and their benefits.